What kind of photography lighting equipment are you interested in? Before you go out and spend a lot of your money on lighting equipment, there are 4 characteristics you need to know about. Whether you're a beginner photographer or a photo enthusiast, you already know how important lighting is. Fortunately, you're in luck because there are a lot of great affordable options for you in today's lighting gear marketplace. 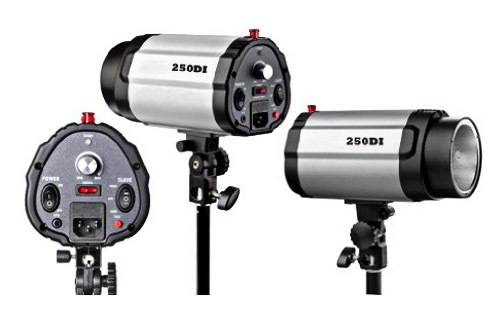 Take a minute to consider each of the 4 properties of lighting equipment. Deep down you know you can't buy every kind of lighting apparatus on the market. You've got to narrow it down before you're ready to choose a specific system. Simple or complex lighting. Continuously illumination lights or flash photography. On location lighting or studio lighting. 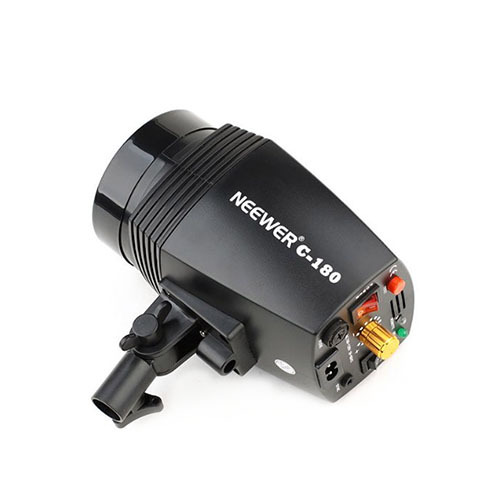 Battery powered lighting or electrically powered. The 4 Characteristics of Lighting Equipment. Taking just a few minutes to consider which features you are looking for. That will make you search for lighting equipment go much quicker. 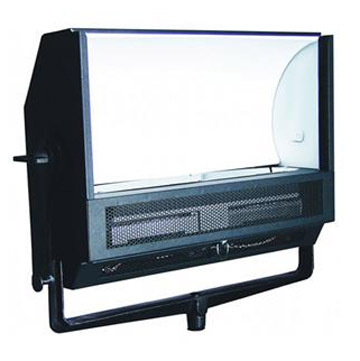 You'll also be more assured of getting exactly what you want rather than being tricked into buying a nice lighting accessory that you don't use very much when it really doesn't serve your needs. 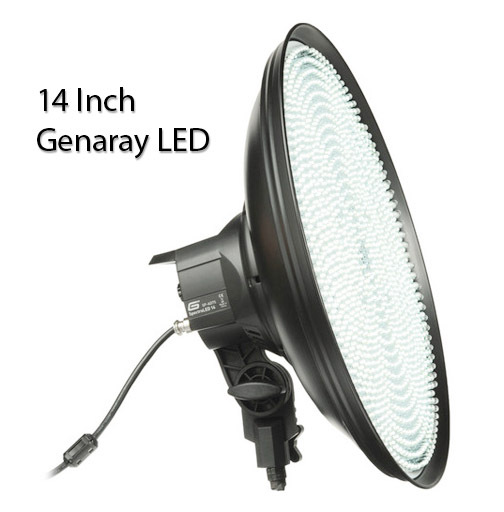 Here are the 4 main considerations to think about when comparing lighting equipment options. 1. do you want a simple or complex lighting system ? You can have a lot of fun playing around with and learning complicated lighting systems. They just take a little more time to understand and master. Complicated systems mean you may have to spend more money too. Here's the deal with me. maybe you can relate to it. My personal style of photography lighting never involves more than two light sources. That is primarily for two reasons. I do 95% of my studio photography on location. I don't want to lug around extra lighting equipment if I don't have to. I like to keep things simple. Other photographers really enjoy experimenting with several lights in a set-up and I occasionally do that too just for fun. The nature of my subject matter rarely calls for more than 2 lights. Certain types of photography do indeed need complicated lighting set-ups that require more than 1 or 2 lights. Photography of indoor architecture, automobiles and many types of product photography are just a few examples of situations that may require several lights. My entire first year in photography school was devoted to incandescent or tungsten lighting. We used spots, floods, softboxes and reflectors. No strobes were used in the Freshman studios at R.I.T. We were learning about the qualities of light and how to bring out characteristics of out subjects with specific lighting styles. We used light meters to measure the outputs of each light for accurate control of light ratios. It was a little complicated. Continuous lighting has several advantages over electronic flash from your built-in camera flash, a speedlite or studio strobes. WYSIWYG. What You See Is What You Get. You can actually see exactly how the light is affecting your subject in real time. 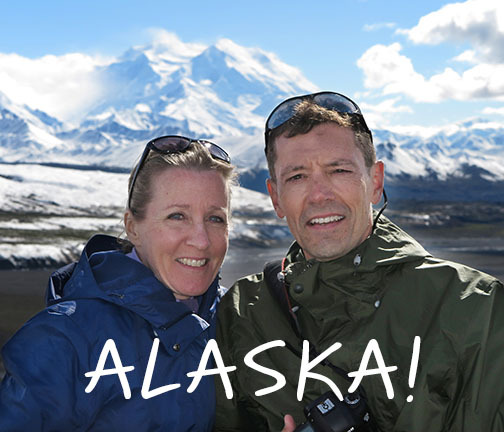 Using flash is great for eliminating any blur from movement of your camera or your subject. It is also great for food photographers where the heat from tungsten lamps can have a bad impact on the food you are photographing. 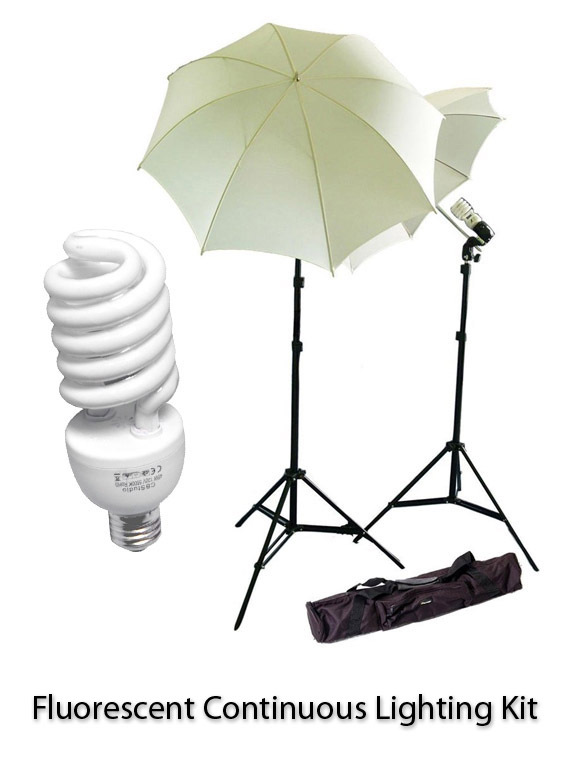 Here is a photo of a typical Continuous Fluorescent Lighting Kit. Using continuous lighting also means you never have to wait for the flash to recycle. You also never have to worry about a flash failing to fire and missing a shot. There are no sync. issues with radio or infra-red slaves not working. There is no worse feeling than a photographer has when she misses a photograph because the flash didn't work. The improving technology of LED lights is likely going to completely change photography lighting equipment forever. Right now, cost is the biggest hurdle for LED lighting equipment to overcome to become more mainstream. 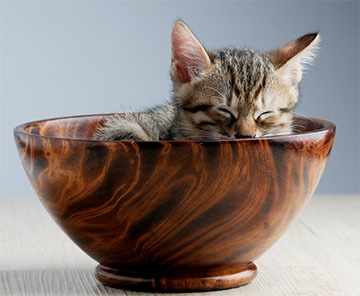 That is changing as you read this article. I may switch over to an LED portrait lighting system very soon. They are energy efficient and you can see how your subject is illuminated as you adjust them. Consider whether you will be using your photography lighting equipment in your own home or studio or whether you'll be doing photo shoots on location. I have a home studio lighting kit that is portable because I need professional portrait lighting capabilities on location. It's a little bit heavy because the kit contains a Novatron 600 Watt-second powerpack that weighs over 9 lbs. The case I have has the capacity to carry 4 light stands and up to three light heads if needed. I only need that much power when I am doing large group photography. 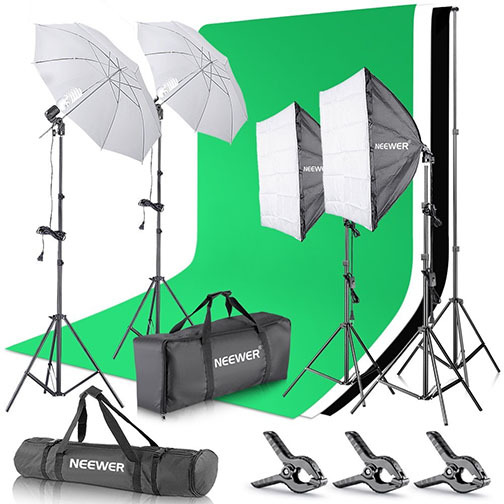 If you are looking for studio lighting equipment that will stay in one location, you don't have the size restrictions that come along with portable lighting equipment options. 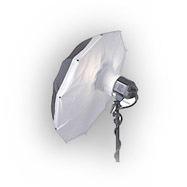 This choice often coincides with location or permanent studio lighting considerations, but there are some exceptions. Some photographers have battery systems sometimes strictly as a back-up in case of the loss of electricity. A colleague and I were photographing a sports league in a large equipment storage building to keep the kids out of the harsh direct sunlight. We had a complete battery-based lighting equipment system as back-up in the event that the shed did not have working electricity. The differences in cost and availability are obvious here. 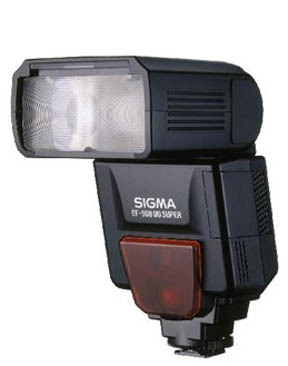 Speedlites by Canon, Speedlights by Nikon and other shoe-mounted flash system have gained popularity too because of the vast array of modifiers and attachments available. Let's dive into the different lighting systems. 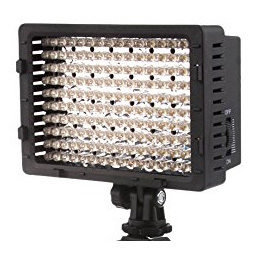 Like we've mentioned, you can get studio systems that are either continuous (tungsten, fluorescent, or LED), like the one pictured here, or you can get lighting systems that come with flashguns or traditional studio strobes. I have to tell you that if you're searching for a lighting system what you're really doing is searching for a specific brand. When It comes to flashguns or speedlights as they are known, compatibility issues have all but disappeared. 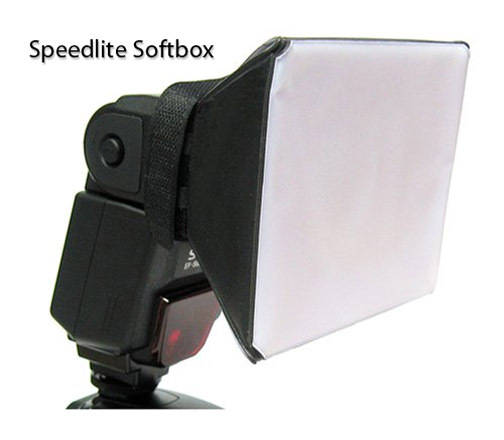 You can buy speedlites or flashguns made by third party sellers, like Yongnuo, Altura, and Godox and use them for your Canon, Nikon or Sony camera. Technology has served the photographic industry well. 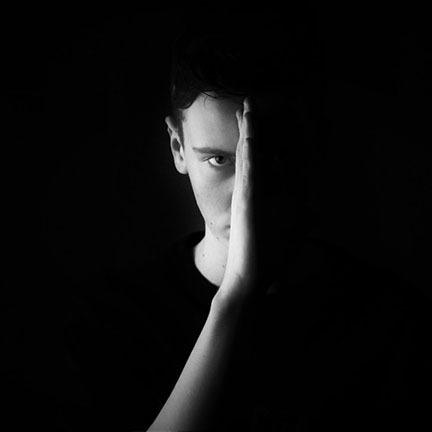 When it comes to studio lighting, strobes are smaller and more powerful. There was a clear distinction between studio lights and location lighting equipment. Now the distinction is all but gone. The popular studio lighting systems that I grew up on in the 80s and 90s like Bowen, Elinchrom, Speedotron, and Novatron have morphed into companies like Prophoto, Dynalite, Alien Bees, and others. 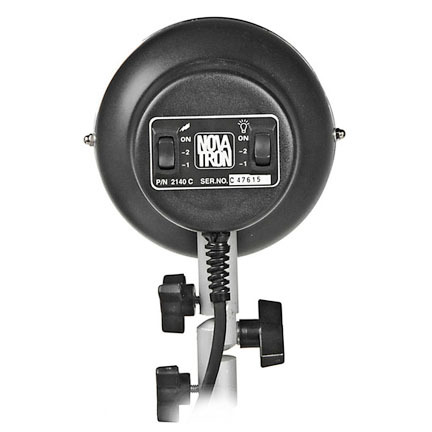 If you want traditional flash studio lighting, your first option is to go with a power pack and separate light heads. Nowadays, like more and more other photographers, you can go with a couple of lightweight monolights. Power pack systems require you to plug your light heads into the poser pack and then plug your powerpack in your A/C wall outlet. With monolights, you plug each monolight separately into your regular A/C outlet and you don't need to lug around a heavy powerpack. 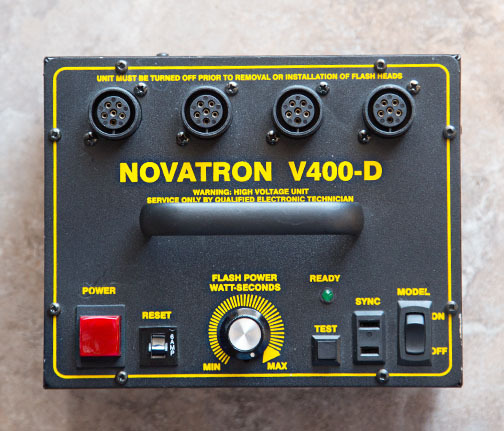 I still use power packs because I'm an old dog that doesn't want to learn new tricks, but mine are much smaller and a lot lighter than the 1500 watt/second Novatron shown here. Check out the costs of monopod kits. Monopods require that you use more than one A/C outlet, but that is really no big deal with the addition of a power strip or multi-receptacle extension cord. 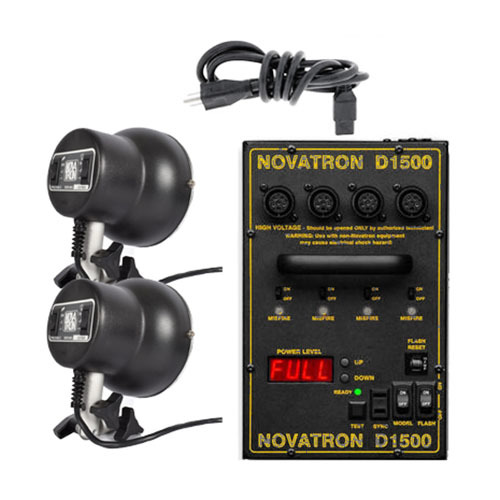 In addition, some of the less powerful monolights are battery powered and don't require any power cord to be plugged in at all. Photography lighting equipment has evolved dramatically, almost as much as photography has since the advent of digital technology. Be grateful that you have a lot of good choices that you'll be happy with. Studio strobes have two big advantages over continuous lights. First, they're super fast in duration and you can freeze even the most rapidly moving objects you can imagine. Secondly, at full power studio strobes give you so much light that you can use really small apertures and get great depth of field in your photos. One of the best ways to get a feel for the type of lighting you want to buy is to browse around and read the reviews of other photographers who have already purchased and used the photography lighting equipment you;re considering. I have to be honest with you, some of the reviews are worthless. I get that, but some are very worthwhile reading because you gain insight by hearing what others have experienced in actually using the lighting gear. Okay, let's check out photography lighting equipment for beginners. So, by now you're probably wondering which is the best photography lighting kit for beginners. As I harped on in the post on photography lighting, why not keep it simple? You can get happily involved with professional looking lighting starting with a kit that sells for less than $100. That's crazy. It's why there are so many new photographers entering the professional photography business. It's so affordable to do. 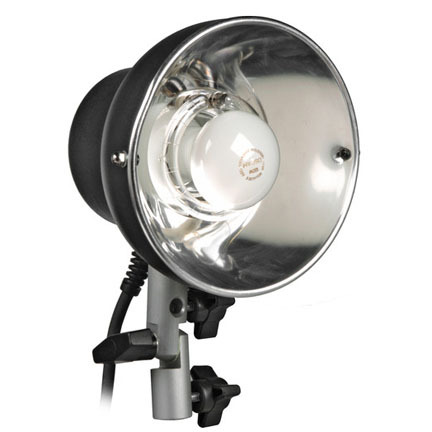 The links below are just 3 online sources for lighting equipment. Local camera stores are all but a thing of the past and you usually have to visit a large city if you want to do some hands-on investigating of lighting gear. I hope this article gave you a good comparison of all the different kinds of photography lighting gear that you have at your disposal. The important thing is to keep on playing around and having fun experimenting with your photography. I've been using the Novatron system since I got hired by a portrait company back in 1985. Novatron has gone out of business, but there is still a plentiful collection of heads, power packs, and kits available in the new and used market. This lighting system uses a powerpack that each light head plugs into. Although you can aim them directly at your subject, you use umbrellas to shoot through or bounce off of. The newer Novatron power packs have the "D" designation for digital and it's the only way to go if you're considering Novatron.